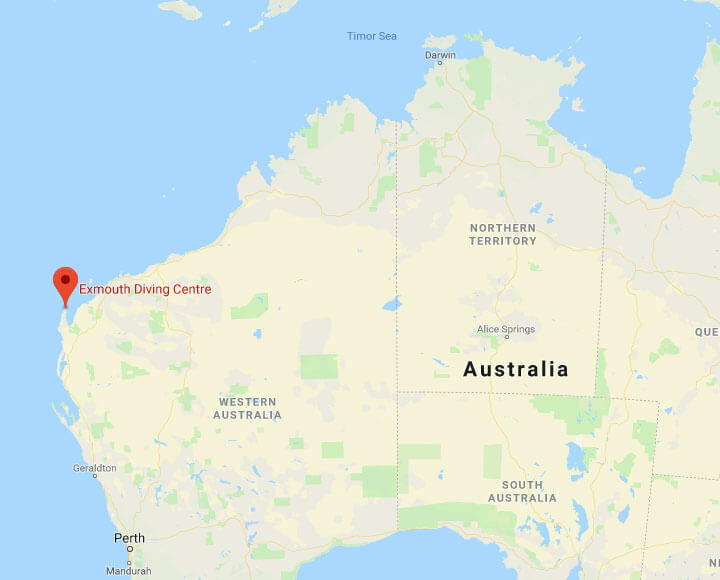 Exmouth, Western Australia, is the gateway to Australia’s iconic Ningaloo Reef – a pristine aquatic wonderland that is home to an abundance of marine life including dolphins, manta rays, turtles, Humpback whales and of course the iconic whale sharks. 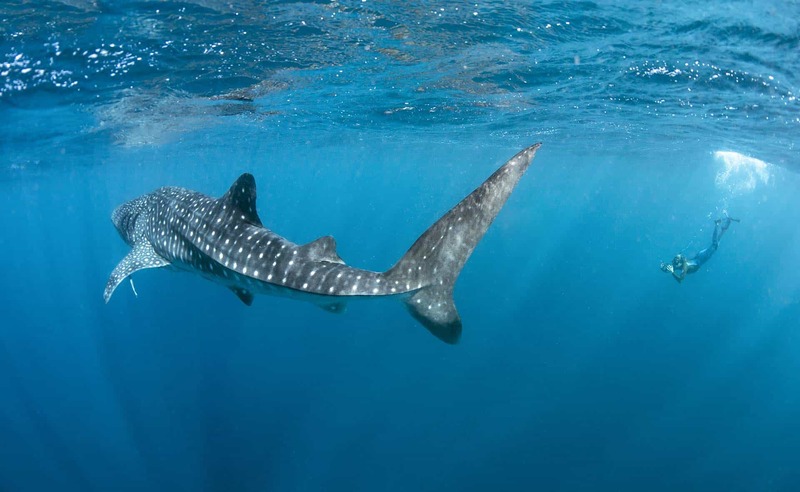 Exmouth Dive & Whalesharks are original pioneers of providing diving tours and whale shark tours to Ningaloo Reef. We have the experience, knowledge and reputation that will ensure that your day will forever be remembered as a true ‘Experience of a lifetime’. 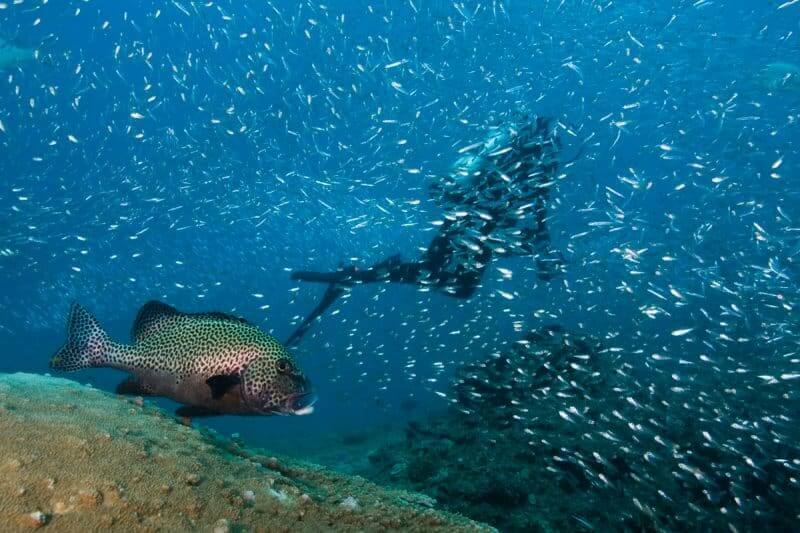 If you can swim and snorkel, you too can safely experience the excitement and wonder of swimming with the world’s largest fish. If you can’t snorkel we can teach you how. Our Whaleshark tours operate daily from late March to July. 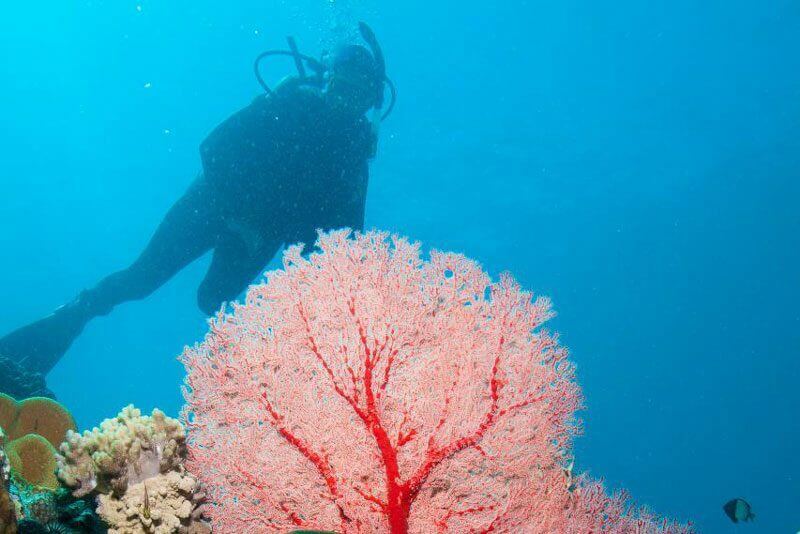 We offer a full range of diving tours and experiences for all levels of skill and interest. 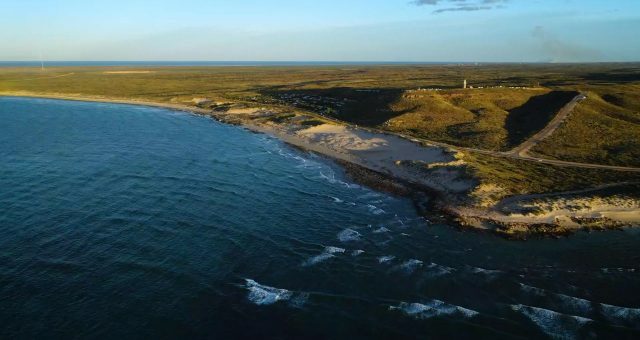 Contact us and ensure that your Ningaloo experience is the best you can imagine and more! No diver qualifications or previous experience required! Professional divemasters for total safety.  The Best Deluxe Good Swim Guarantee – Come again for Free! Video and photos of your day included. 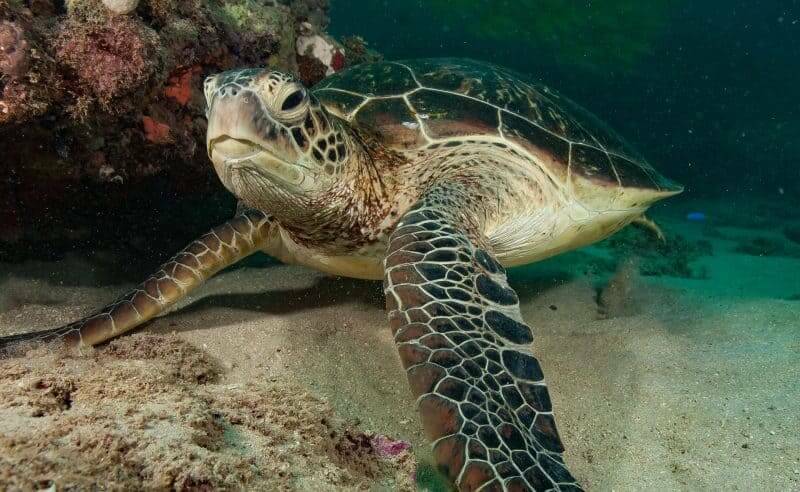 Supporting Parks & Wildlife Marine Research. Smallest carbon footprint of all local operators. 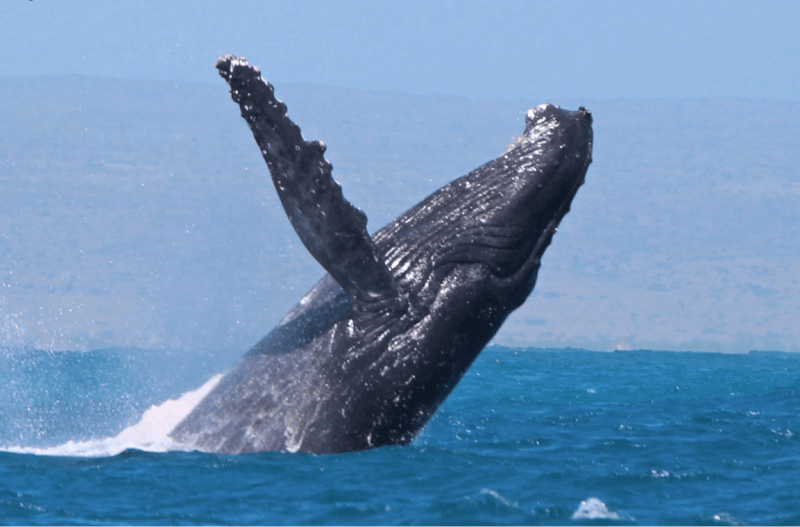 Dedicated Whaleshark or Humpback Whale Tours – No gimmicks. First on the water to maximise your experience. "Facebook August 2017 - Two outstanding days of diving. I bring more physical challenges than most, and the crew handled those issues with grace and courtesy." "Facebook August 2018 - Amazing staff - they could not do enough for you. We had an 11 year old and a 14 year old and they made sure they had a memorable experience." "Trip Advisor May 2018 - Great day out, saw lots of Whale Sharks. Crew were highly professional, helpful and friendly. " "Facebook August 2016 - I can't thank the crew enough for such an incredible day! Straight from the get go enthusiastic, vibrant, personable staff- stunning reef snorkelling- turtle/dolphin/manta/whale watching." "Facebook April 2017 - We had the most amazing day out in the water with Exmouth Dive & Whalesharks Ningaloo. We couldn't keep up with all the whale shark activity, it was beyond our expectations!" "Facebook May 2017 - Amazing. We went out on 4 May, and the crew were fantastic, fun, knowledgeable, helpful, nothing was too much trouble. " "Trip Advisor July 2018 - The boat is very spacious and well organised. The staff are very knowledgeable and courteous." "Facebook April 2017 - The crews on board are definitely a 10/10. They are helpful, friendly and very patient towards me and everyone on board." "Trip Advisor April 2018 - Couldn’t have been more pleased with the whale shark swimming experience! Did 5 swims with the whale sharks plus a few snorkels. Amazing crew who genuinely cared about the wildlife and our experience. " "Facebook May 2018 - "